Earn 50 usd for every command passed through your affiliate links. Instant payment from the moment orders are passed. We are the first service fully dedicated to dropshippers and Amazon sellers. Keep track of your generated traffic and conversions in your dedicated affiliate interface. Receive 50 dollars as soon as one of your visitors convert into a sale! 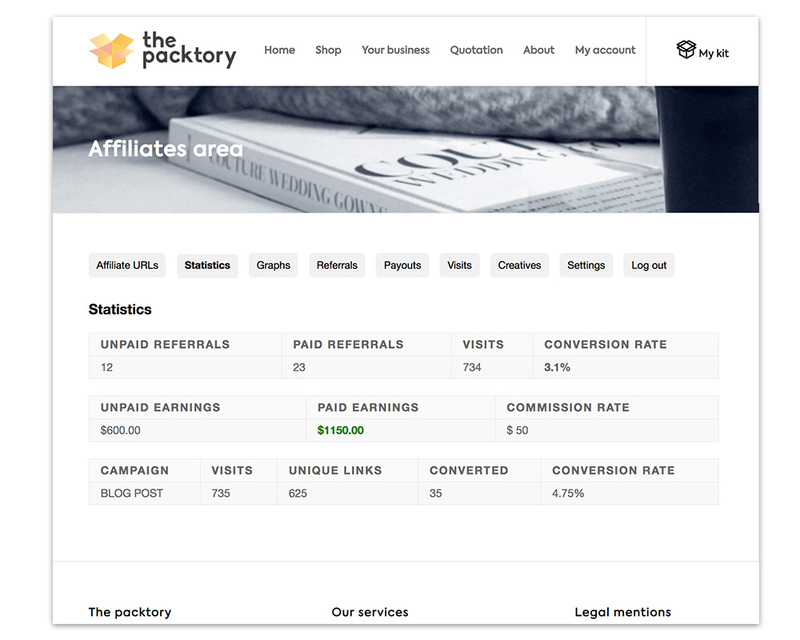 Why affiliate with the Packtory? The Packtory is the leading actor of its kind. Dropshipping and amazon markets are rapidly evolving. Growing competition and lead-time costs tend to search for new means of selling. With factories located in China, managed shipping and free delivery to suppliers, the Packtory is the first all-in-one service to white label Chinese products and easily build a brand from scratch. We convert over 10% of our quotations into orders. Benefit from a well selling service and grow your revenue! We deliver for free to any location in China and coordinate with suppliers, fulfilment centers, and your shipping agents. Custom style, kit parts, size & quantities adapted to any profile. 100% Money Back guarantee if not satisfied by the digital samples. 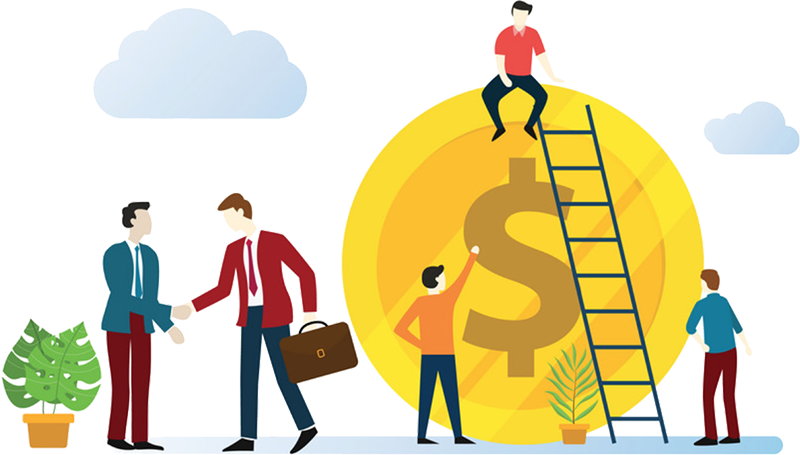 You are a few steps away from creating your personal affiliate account and start earning money with our program. You can create different links for each of your campaigns. You are free to decide how you communicate with your audience. 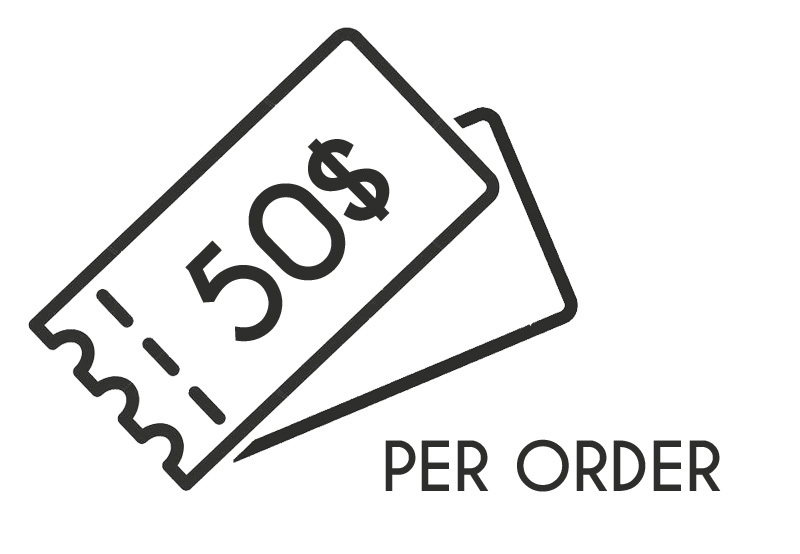 50$ per paid order, transfered right to your paypal account.